With games as recently as yesterday, the two managers haven't spoken publicly since just after the final whistle of their respective games. 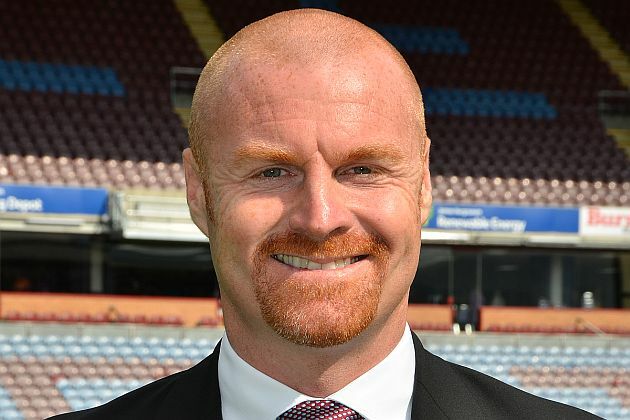 But Sean Dyche said after the defeat at Hull: "I'm just pleased to have a game back at the Turf so quickly. It's become a good place for us, so we're looking forward to that." He also said: "We have to create better chances. Last week against Charlton, it could have been seven or eight," but he admitted we didn't create anything line enough at Hull. Cotterill saw his side drop two points deep into stoppage time with a goal from Charlton's Harry Lennon, this after being the better side throughout the game. Having gone in front with a goal from Nathan Baker, a player linked with Burnley in the summer, they even missed a penalty before that late goal. "It's a game we've dominated," said the former Burnley boss. "But we always needed that second goal and we spoke about that at half time. That's probably the reason we are where we are. A lot has been made of that because we've dominated lots of games, so this isn't anything new.